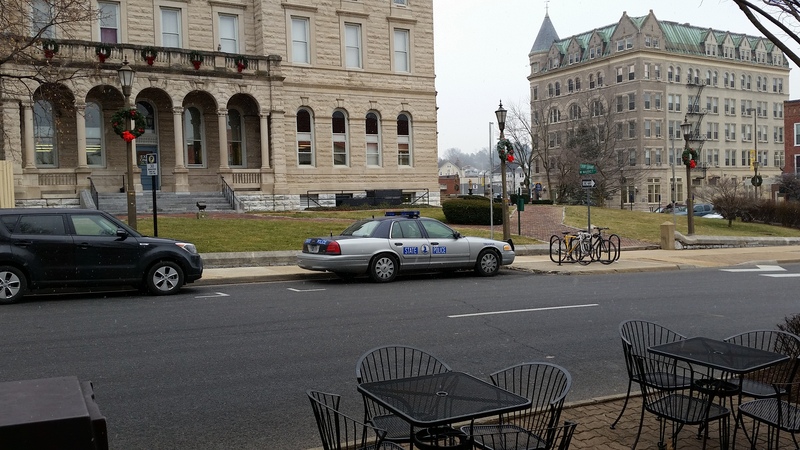 REVIEWS — Harrisonburg Reckless Driving Lawyer: Bob has been a lawyer in the Shenandoah Valley of Virginia for more than 30 years. Bob started practicing in Harrisonburg, Virginia in 1983 after graduating from William & Mary Law School. 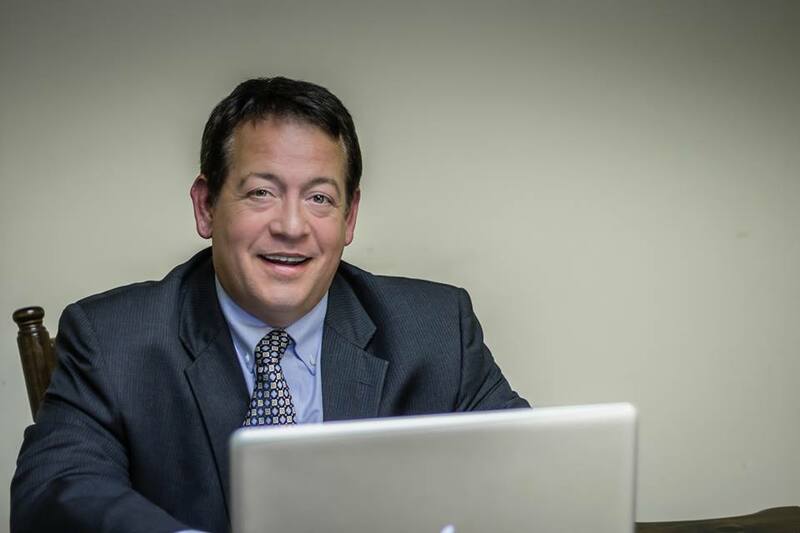 REVIEWS — Harrisonburg Reckless Driving Lawyer: Contact Bob Keefer today for a FREE CASE EVALUATION. There is no cost or obligation and your conversation will remain private and confidential. You can also schedule your Free Evaluation by calling 540.433.6906 or emailing Info@BobKeefer.com.